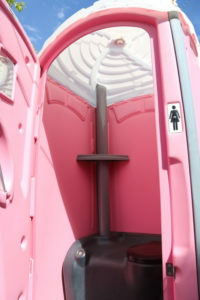 The finest in personal service portable toilet delivery. We provide service for construction sites, special events and much more. 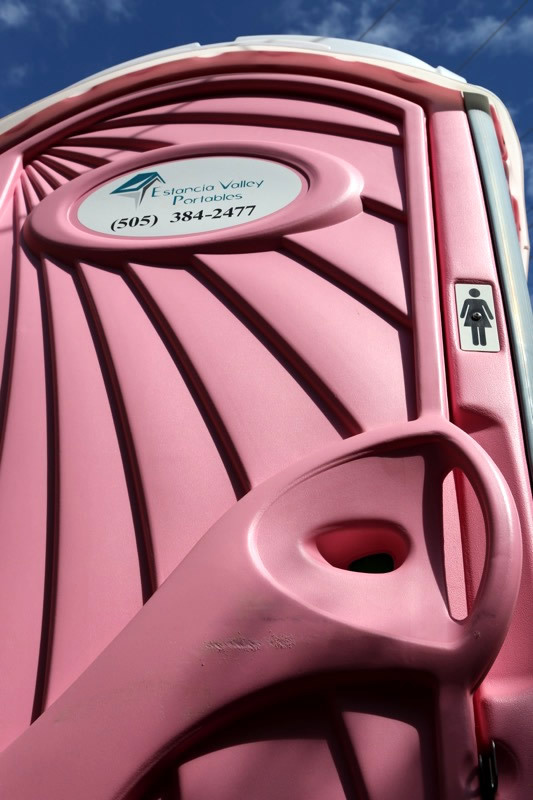 We serve the East Mountains, Torrance and surrounding counties, even remote locations. 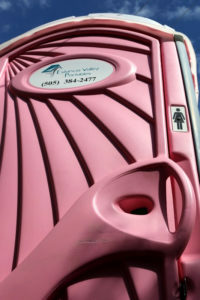 Ask about our all new Ladie’s Only Pink Portables. 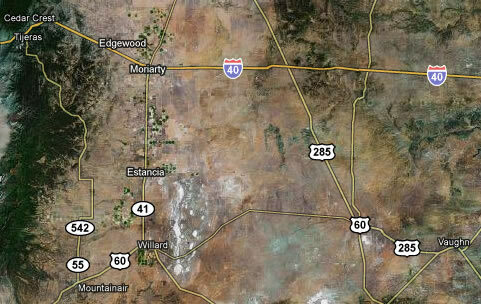 We are located in McIntosh, NM and service Torrance and surrounding counties. We're the #1 business in your #2 business. Copyright 2016. 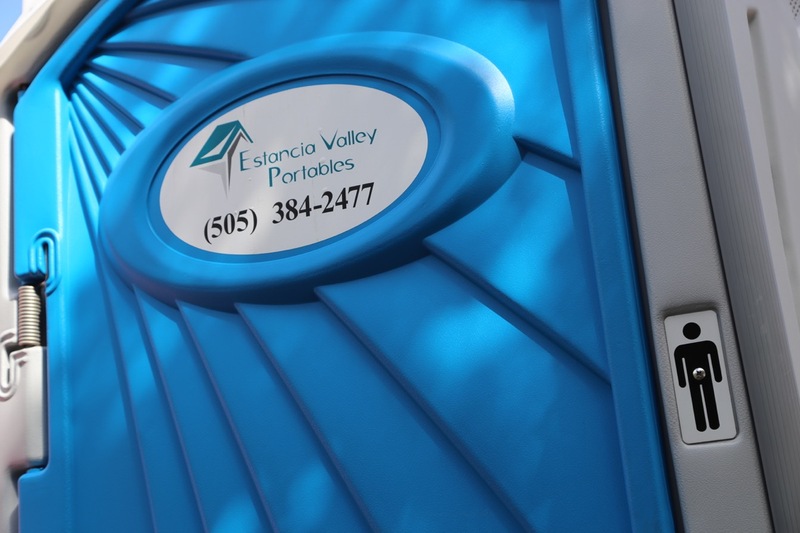 © Estancia Valley Portables. All rights reserved.